The most common myth that revolves around double chin is that it is a sigh of weight gain or obesity. This is not always the case. Double chin can be caused because..
We cannot stop aging. Right! In fact, we shouldn’t. Aging is a natural procedure of every living being including human beings. 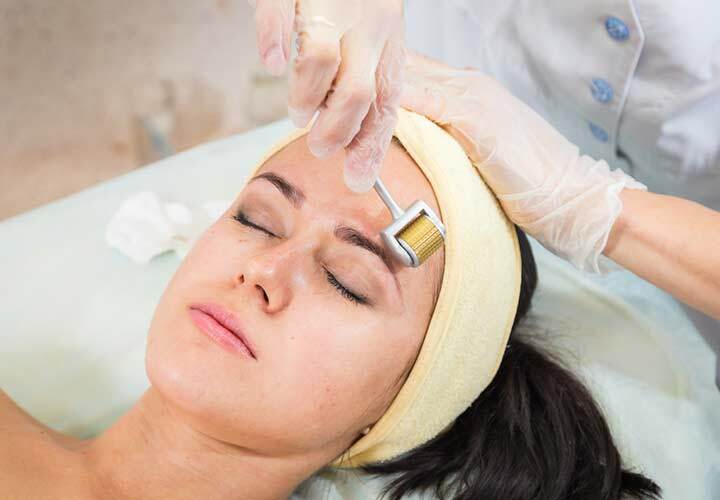 But, things which leave people in dismay are ..
A derma roller is a handheld roller device covered with microneedles ranging in length from 0.25 to 1.5m, well-equipped to roll over the skin and treat various skin.. 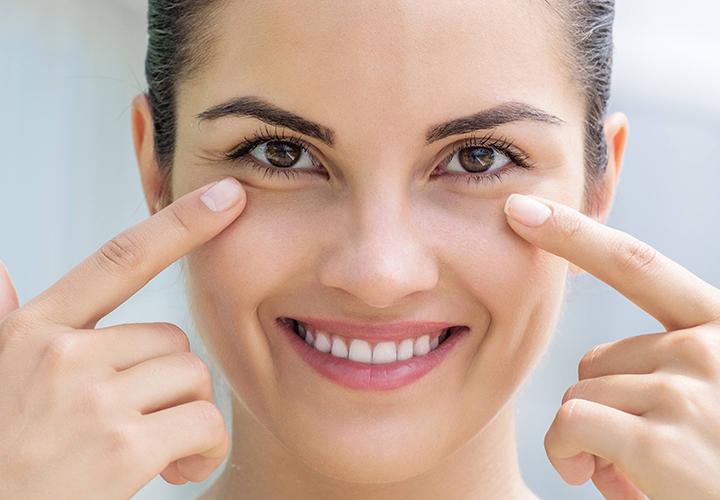 Mild swelling or puffiness under the eyes are one of the many signs of ageing. As we age, the tissues around the eyes including some of the muscles supporting the.. Dark circles are one of the most common kind of skin and cosmetic concerns. However, fatigue accentuates the problem, dark circles under the lower eyelids appear..
Chemical peels are great for improving the skin’s appearance. 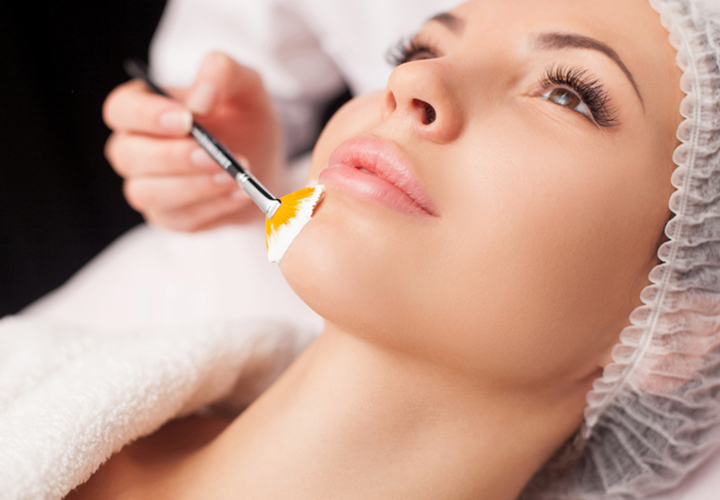 In this out-patient procedure, a chemical solution is applied to the skin, which is eventually peeled.. 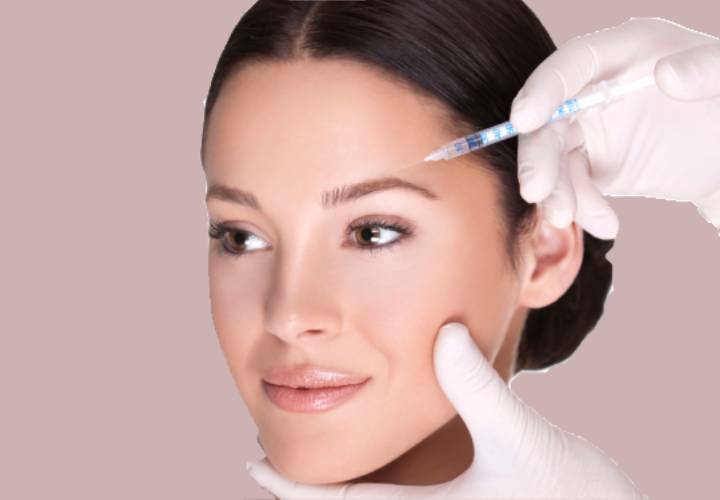 In this procedure, fine needles are used to deliver a series of injections into the middle layer of the skin called the mesoderm. 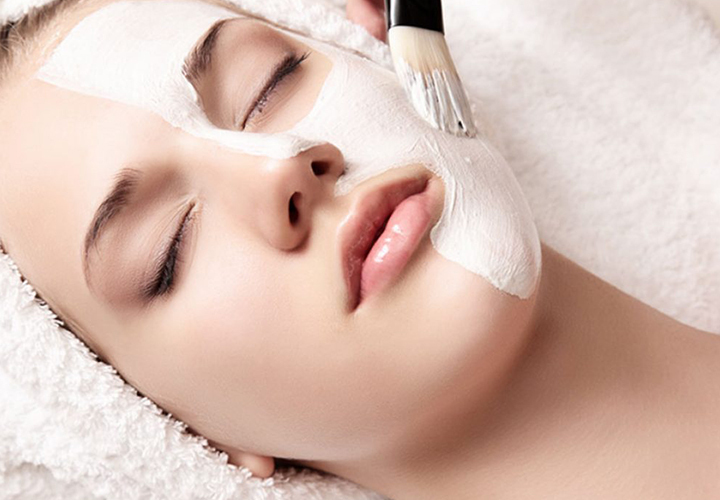 This practice corrects underlying..
Medical-grade facials or medifacials are treatments performed by medical cosmetologists to treat particular skin conditions. 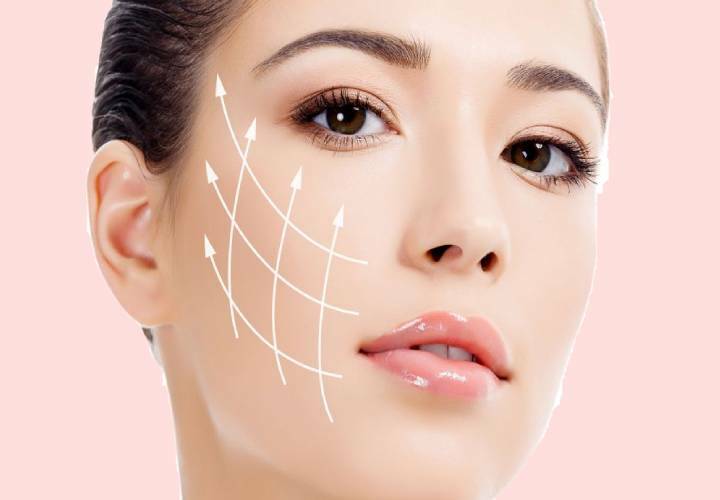 Medifacials are safe for all skin types..
PRP vampire facial when combined with microneedling utilizes a small amount of your blood and separates the platelets. 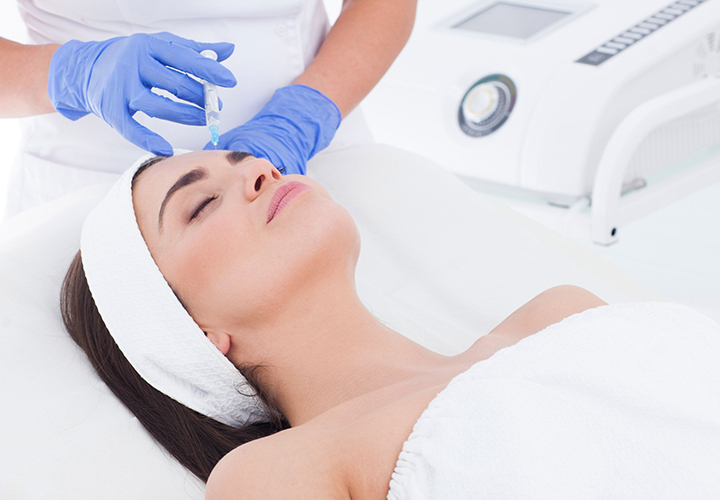 Then, during the microneedling treatment, it is..
Wrinkles are caused when skin muscles are agitated and act hyperactive. 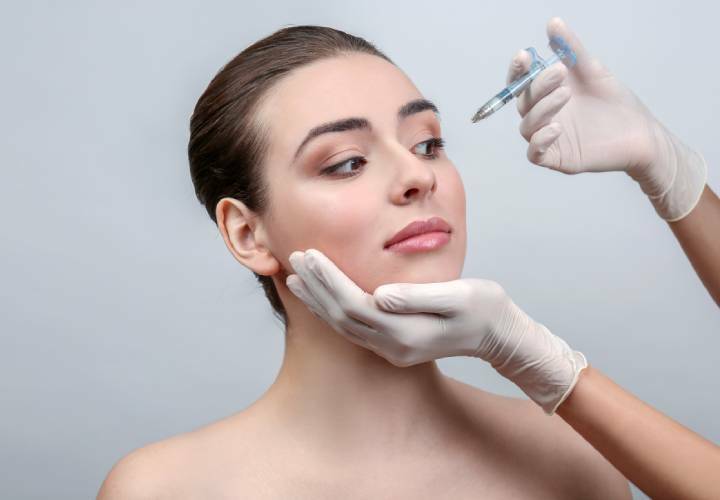 Anti-wrinkle injections are designed to calm the muscles in the area where it is being ..
A thread lift is a type of procedure wherein temporary stitches are used to produce a subtle but visible "lift" in the skin. ..